La maglia stampata di Fils de Rêves ci porta in un'ambientazione tropical, magari nell'entroterra di una splendida isola sperduta nell'oceano... E gli orecchini chandelier PetiteFraise in ottone lavorato a mano e pietre di corallo bamboo ricordano foglie lucenti e bacche vermiglie. Una combinazione perfetta! -Maglia con stampa floreale by Fils de Rêves. -Orecchini in ottone lavorato a mano e pietre rosse di corallo bamboo by PetiteFraise Handmade. Sono parte della collezione Spirit of Earth. 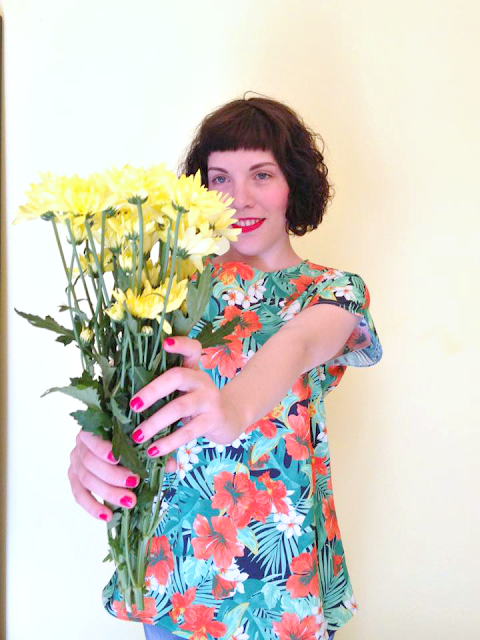 Disponibili nei miei shop Etsy - DaWanda - ALittleMarket. Per info contattatemi alla mail petitefraise[at]live.it o mandandomi un messaggio sulla mia pagina Facebook. For the "Style Tip" of the week, in collaboration with Valentina, the designer behind Fils de Rêves, we thought about a tropical inspiration. What about an adventure among the colorful leafy branches of a forest, full of flowers with gaudy shades and super green leaves? 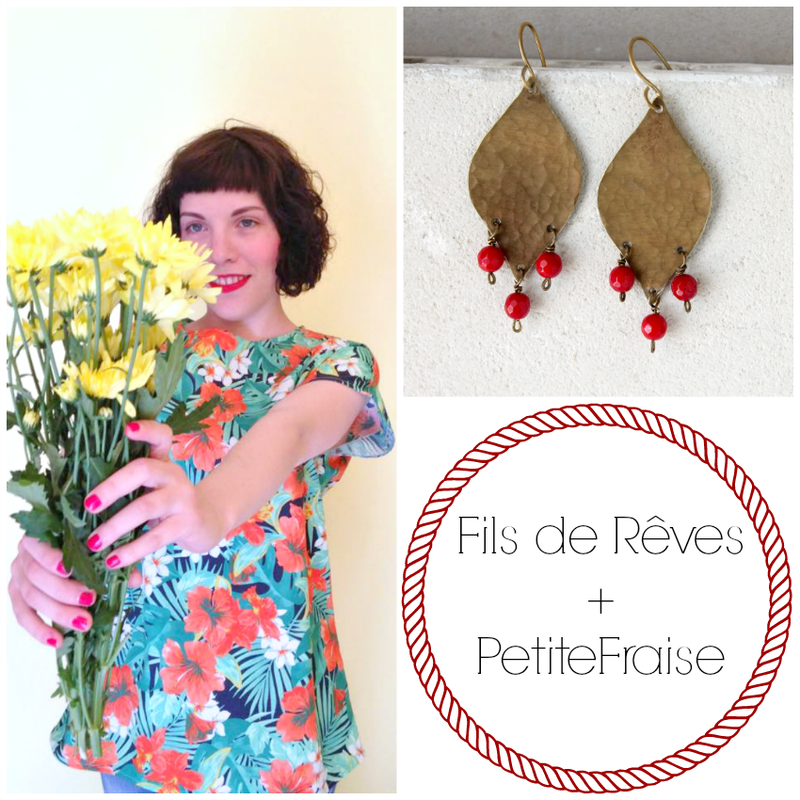 The floral printed shirt by Fils de Rêves brings us in a tropical place, maybe in the hinterland of a wonderful and lost island in the ocean... And the chandelier earrings by PetiteFraise, handmade out of brass and with red bamboo coral gemstones, will remind you glossy leaves and vermillion berries. 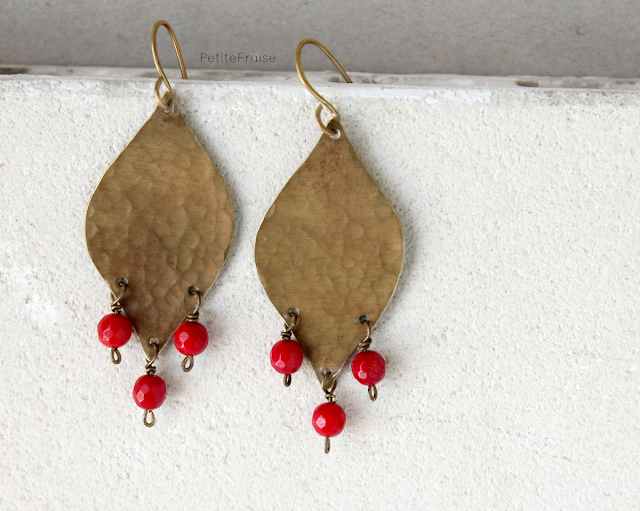 -Chandelier earrings handmade in brass with red bamboo coral gemstones by PetiteFraise Handmade. They're part of the Spirit of Earth collection. Available in my Etsy and DaWanda stores. 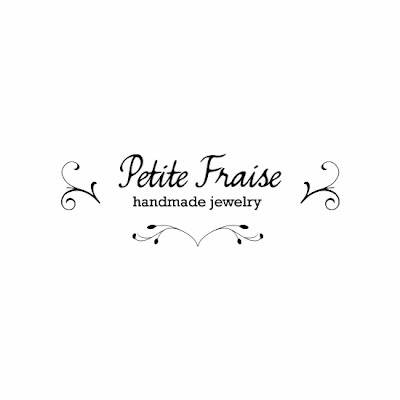 If you need more information, just email me at petitefraise[at]live.it or send me a message on my Facebook page.